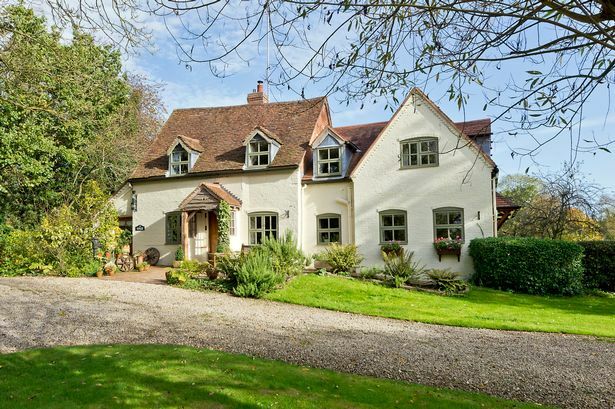 Built in the late 1930’s, this cottage style home is one of the oldest in Chadwick End and had been occupied by the same family for several generations. The whole of the family had moved closer to the city and the patriarch decided to move in with one of his younger children. This Chadwick End home needed to be cleared for sale. Some items had already been distributed among the family, while others were to be kept for sale, and the remainder was to be disposed of. The structure of the removal presented no significant obstacles to a speedy Chadwick End house clearance. It appeared as though much of the furniture was original to or even predated the house, including an art deco camelback sofa and an Edwardian-style armour. A large collection of potted plants had to be emptied and cleared from the garden along with some outdoor furniture that had gone to pot. Some of the items had already been removed which made this Chadwick End house clearance an absolute breeze. The crew was able to leave the place broom swept and still finish more than an hour and a half ahead of schedule. The customers were delighted. They had seen this as a foreboding task that would eat up several weekends with sentimental clearing and were pleased with the decision to leave the job to professionals. Using our house clearing service almost literally saved them a month of Sundays. After a few minor repairs and a quick cleaning service, the house was on the market less than a month after the previous resident moved out. Do you require a Chadwick End house clearance? We are available 9am to 8pm seven days a week and have served families throughout the West Midlands, including smaller localities such as Little Aston, Shirley, Polesworth and Shenstone. 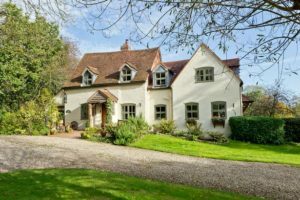 Please don’t hesitate to get in touch; we’re a sympathetic professional service with more than 30 years of experience in clearing houses of every size and style. Our services can be tailored to fit your unique needs. 0121 681 0111 or 0121-384-5650.